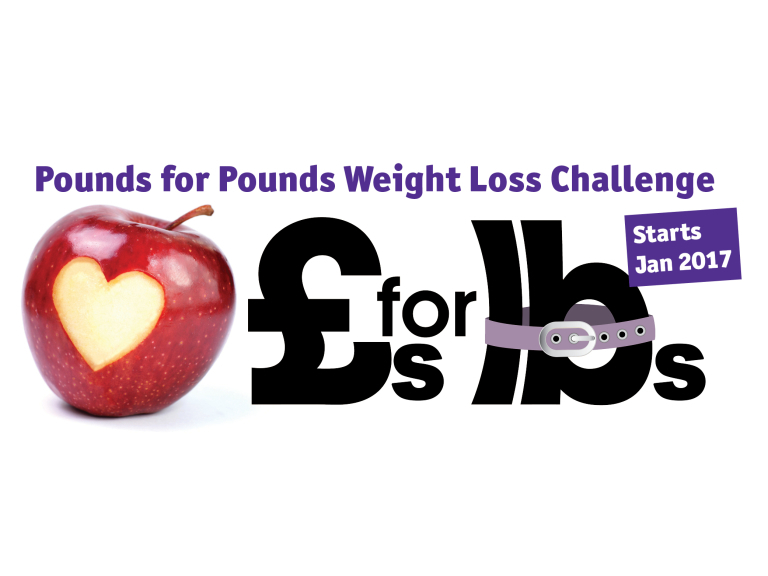 Registration is now open for Peace Hospice Care’s weight loss challenge, Pounds for Pounds. Starting in January 2017 – the Hospice’s 12 week programme will help you lose those excess lbs, get fitter and healthier - all while raising vital funds for your local charity. Last year’s participants lost a total of 21.5 stones, that’s the equivalent of two pandas! So it really is the perfect way to ease the guilt after all those Christmas dinners and to start off the New Year with a new you. Every year, Peace Hospice Care needs £5 million to run and deliver its free specialist services. By converting your lbs into £s, you’ll be helping raise vital funds for the Hospice. Places are limited and will be available on a first-come first-served basis. To reserve your place, visit www.peacehospicecare.org.uk or email events@peacehospicecare.org.uk or call 01923 335371.